Anton Gerner is an award-winning furniture designer and maker based in the Melbourne suburb of East Hawthorn. From a showroom and workshop that was once the local dairy, he and his small, dedicated team of highly skilled craftspeople create one-off pieces of furniture for Australian and international clients. Anton’s design aesthetic is contemporary, with inspiration from American Shaker furniture and the Biedermeier and Art Deco periods. His knowledge and appreciation of good design informs all his creative ideas. Anton Gerner Furniture designs and crafts contemporary furniture for individual clients and commercial projects, working closely with architects and interior designers, and advises on room-setting design and accessory coordination. 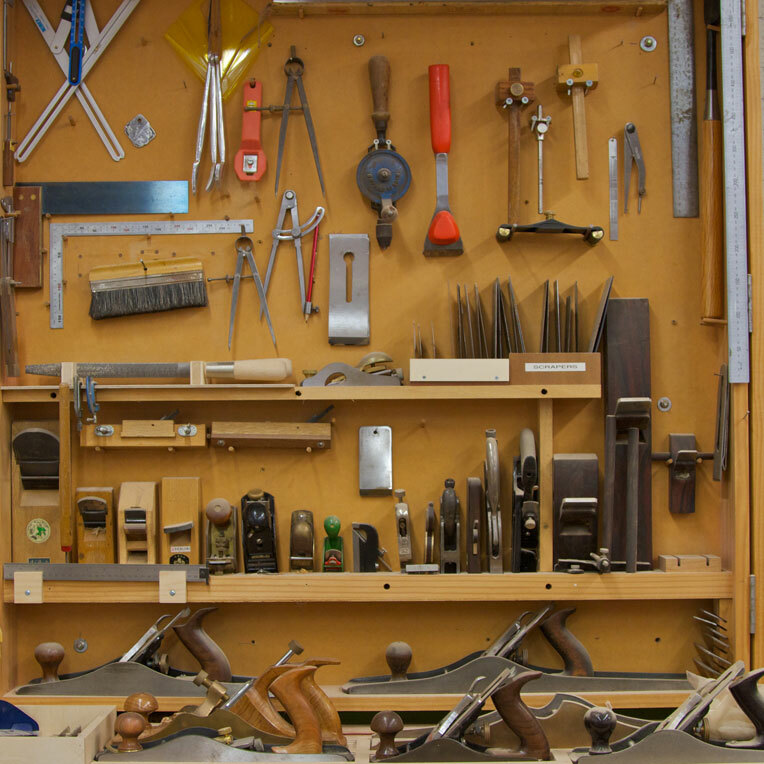 Each design is crafted using traditional hand tools, construction techniques and finishes. 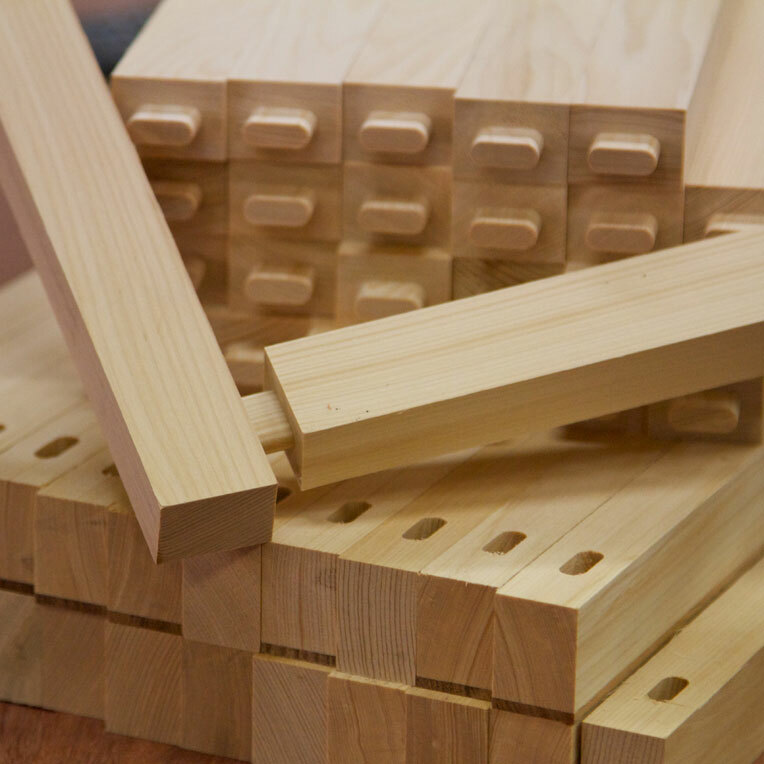 Traditional furniture-making practices – such as mortice and tenon joints, dovetails and hand-laying of veneers – ensure high-quality and durable joinery detailing that cannot be achieved by machines. Intricate inlays in contrasting timbers are hand-fitted; hand-cut dovetail joints in drawers add strength as well as beauty; solid timber table tops are attached with wooden buttons that allow for movement throughout the seasons; and large corner blocks are screwed and glued into place so that chairs will remain rigid. To achieve a completely smooth finish, the surface is hand-planed to precision flatness and then hand-scraped before the final sanding. Natural oils and waxes or traditional french polish are applied by hand to enhance the beauty of the distinctive timber selected. 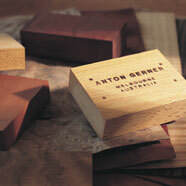 Each unique design is branded with the Anton Gerner name and the completion date. Only the finest quality solid timber or veneer is selected from a wide range of Australian and imported timbers. 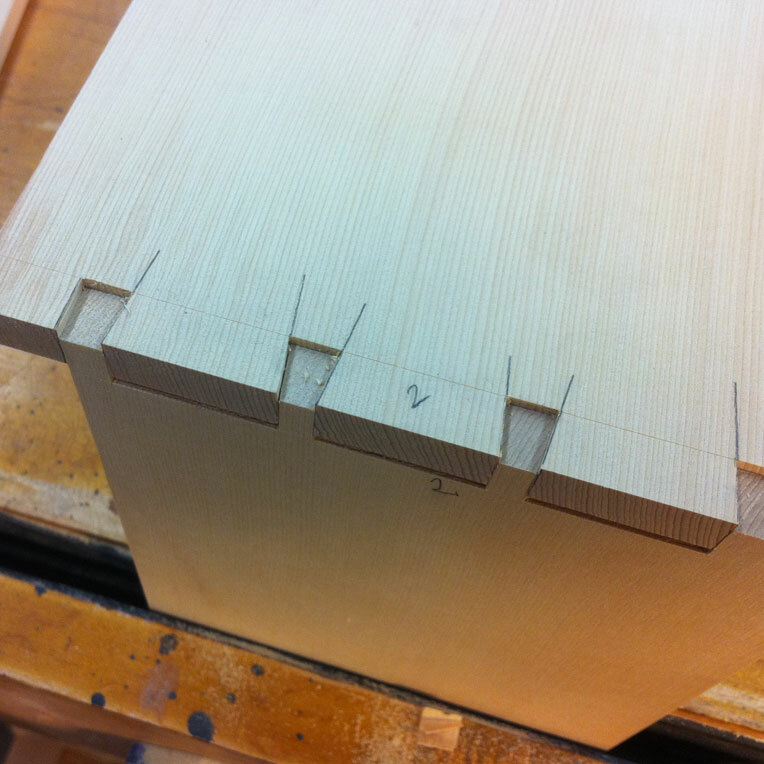 All veneers are pressed in-house on FSC Certified plantation-grown blockboard and plywood. Each piece is personally chosen by Anton. 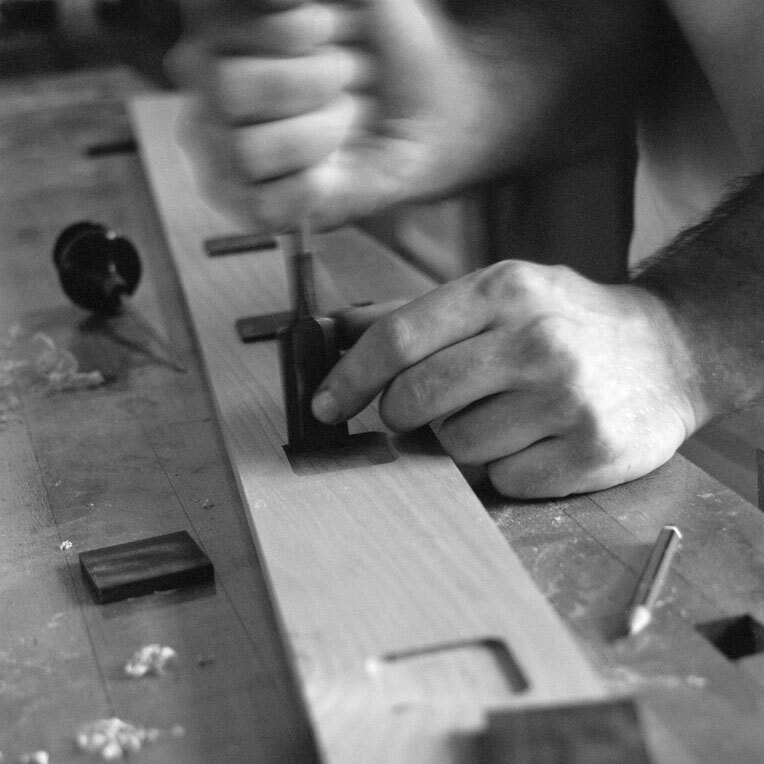 He assesses the grain, colour, strength and texture, so that the perfect timber is used to create a handcrafted piece of furniture.